It is a well-established fact that mostly the cream layer of the JEE (Main) toppers make into the most reputed institution of India—IITs. With the grueling amount of preparation done by a huge number of students, it becomes crucial to have a strategy to crack the exam to leave the other students down the list. Certain points need to be kept in mind while planning an effective strategy. • Invest your time judiciously: With a rich inventory of resources available to learn the concepts, a student might just find himself spending time into reading study material that does not have much to offer. It is necessary to be selective in finding the right material, spending just the amount of time practicing each topic, and analyzing the strong and weak areas by taking tests. • Eligibility criteria: It is important to note that the eligibility criteria have been changed for the year 2017 and onward. As against the earlier criteria of considering 40% of aggregate from the XIIth board exams, the recent criteria considers a minimum of 75% of the board exam aggregate. • Keep an eye on cut-offs: According to the specifications made by the JEE authorities, certain cut-off factors were observed in JEE – Advanced 2016 exam. Focus on the relevant exams: With the change in eligibility criteria, XII board exams scores seemingly become less crucial to cracking the exam. Therefore, the JEE (Main) score is set to gain more significance than the board exams aggregate. 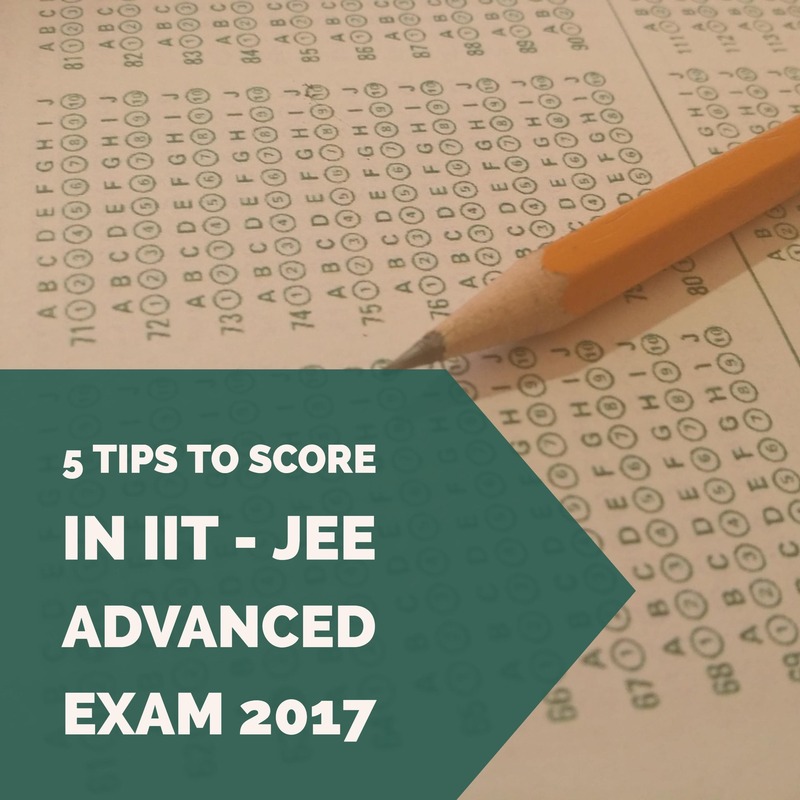 One should not ignore the fact that both JEE (Main) and JEE – Advanced scores are considered for the selection into IITs. Implying the strategy planned for the exam and preparing by practicing tests, with a time-bound approach, can surely help the students to get into the splendid IITs. In addition, the online learning solution provides an easy way to learn the IIT – JEE concepts. Embibe provides a very unique Mock Test platform where a student gets the ultimate deep data analysis of the performance in the test using which a student can exactly know his strength and weakness. This will guide a student to move ahead in the right direction and ace the JEE exam.